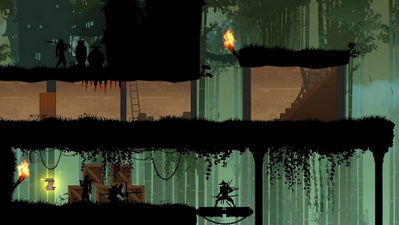 The game is an epic RPG platformer that follows the story of a father willing to confront evil himself to rescue his boy. Handle dead weapons and destroy those that stand in your way to fulfill your mission! You can upgrade your character's abilities using collected gold and diamond to get more powerful in combat. 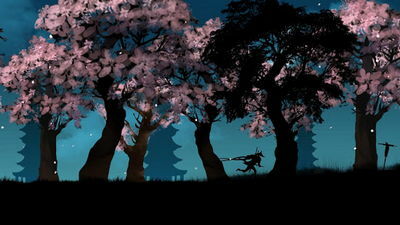 Play through 3 different maps with 45 levels to ultimately defeat the devil Orochi, and become a ninja master!